Jerry Craven's early life was spent in Texas (Corpus Christi, Port Aransas, and Port Arthur) and in various towns in Venezuela: El Tigreto, San tomé, Cantaura, and Puerto la Cruz, places that show up in the stories in Saving a Songbird. 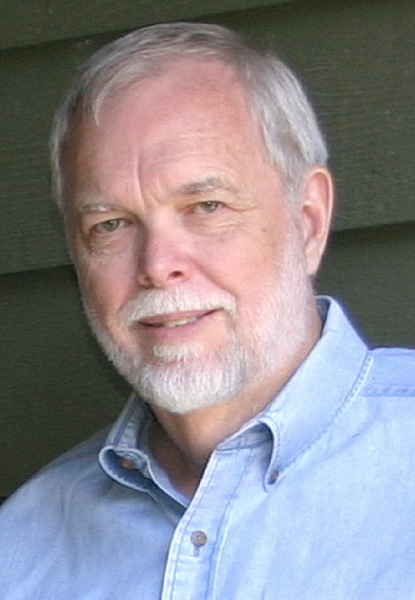 He has published books of fiction, creative nonfiction, children's books, and poetry. A member of the Texas Institute of Letters, he has taught literature and creative writing for seven universities in three countries. After a career that took him to other parts of Texas and to other continents, he returned to the Big Thicket region of East Texas, making his home in Jasper Country.